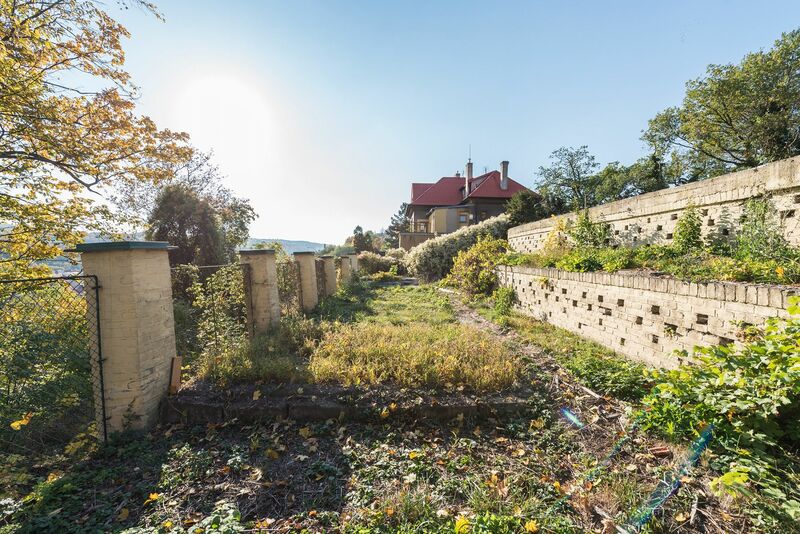 This lucrative plot of land with an area of 803 m2 with a valid building permit is set in an attractive location of a representative residential area of Hřebenky. 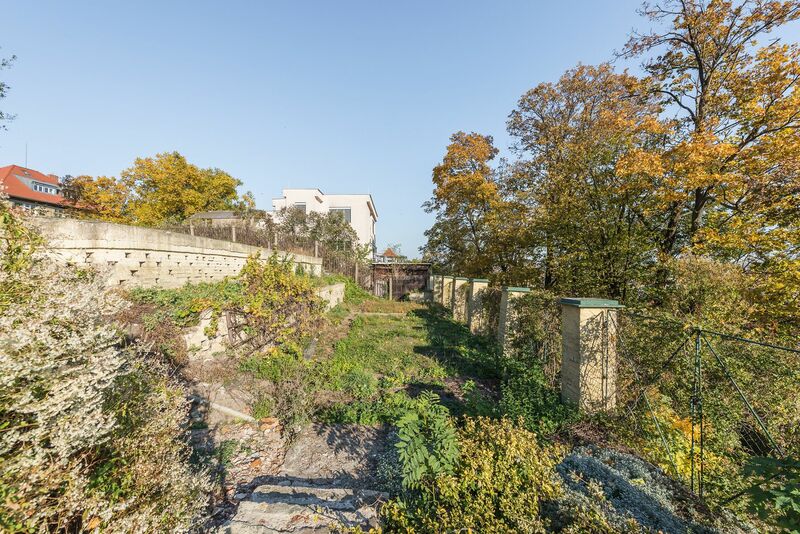 It offers the possibility of building a timeless family house with breathtaking panoramic views. There is a lot of greenery, full urban amenities and public transport stops. 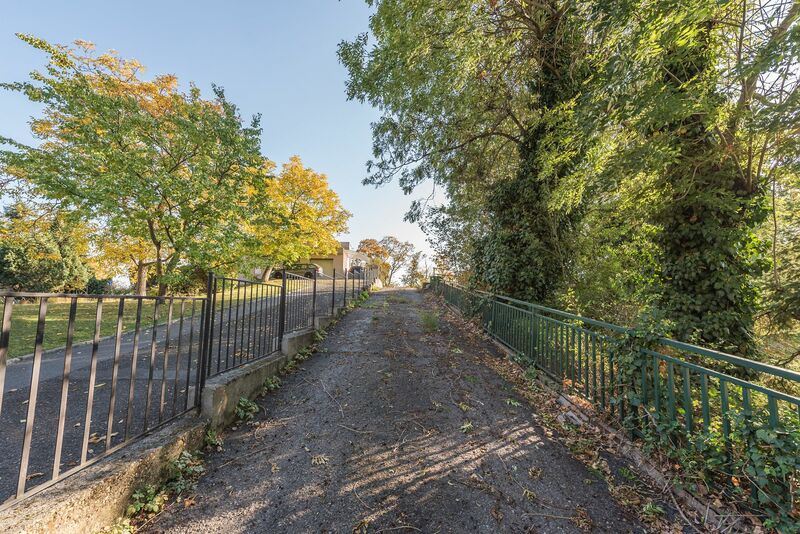 This plot with utility networks is set in a traditional villa area and is surrounded by mature trees. On the plot, according to the building permit, can be built a family villa. The architectural study is included in the price. 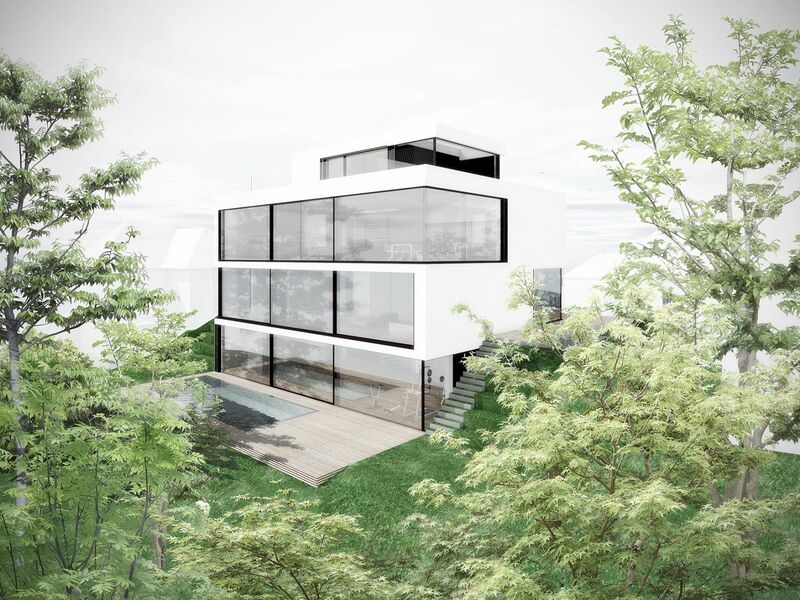 The house design by the renowned Czech-German studio Schindler Seko architects counts with a four-story house set in a hillside. The basement can be used as a gym or operating area, the ground floor should form a private zone with 3 bedrooms with private bathrooms and dressing rooms. 1st floor can be used as a social part with a large living space, a kitchen, a hall, and a study. On the 2nd floor is planned a studio, surrounded by a rooftop terrace with stunning views. 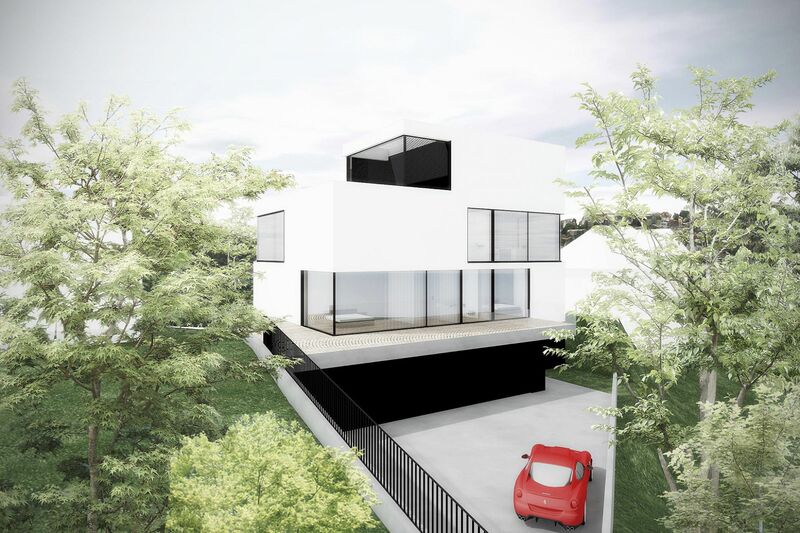 The part of the house with large glass areas is a garage for 4 cars. In the south-facing garden, the architects placed a terrace and an outdoor pool. In the location, there are grocery stores, kindergarten, elementary school, and playgrounds. A wide range of sports is provided by the Strahov Stadium. 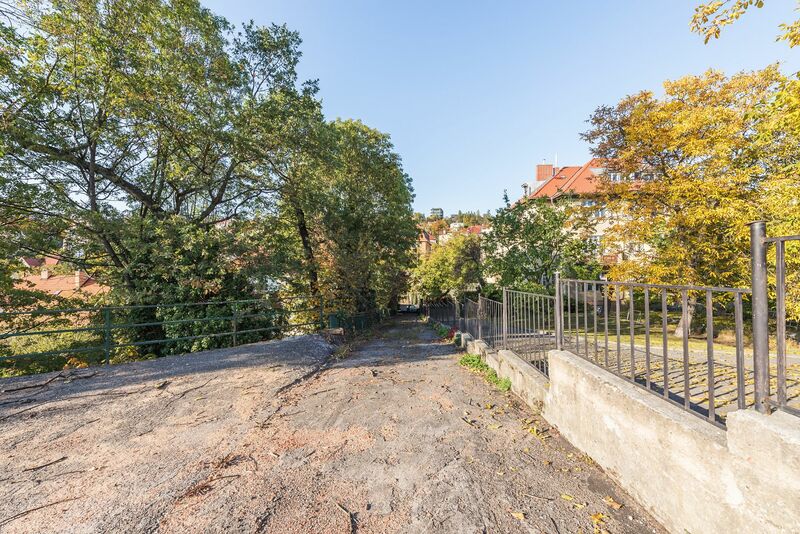 The nearby Ladronka Park, the Kinskýcg Garden, and the Petřín Garden are nice for walks. 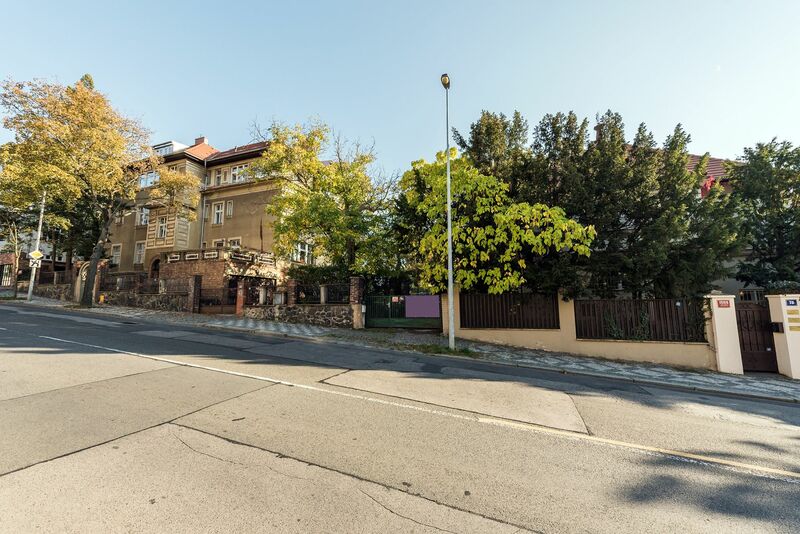 The decent atmosphere of the place is completed by surrounding exquisite villas from 1920s and the beautiful Baroque chapel standing a few meters from the plot. Transport connections are provided by bus, which goes to the Švandovo Divadlo tram stop (4 minutes) or Karlovo náměstí metro station (9 minutes), tram stop is also close by, within a short walking distance through the Sacré Coeur Park there is a metro station and the Andel shopping and entertainment center. The total area is 803 m2.